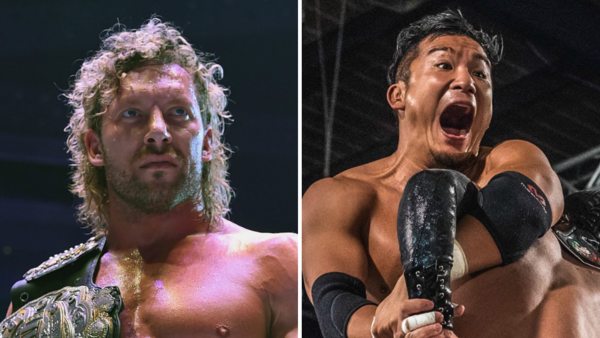 New Japan Pro Wrestling could be on the verge of losing two major stars, as Kenny Omega and KUSHIDA have both announced they're leaving the promotion. Defeated by Tanahashi at Wrestle Kingdom 13, Omega's future has been the subject of much speculation in recent weeks. 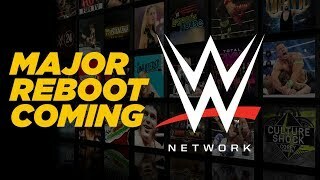 His friends are on the verge of launching AEW, and WWE reportedly made a big-money offer last week, so there is a chance he won't be plying his trade for NJPW going forward. That being said, him mentioned Tanahashi - a legend in Japan, and perhaps one of the greatest of all time - suggests a work, particularly so soon after what would've been a crushing loss from his character's perspective. 'The Cleaner' has prior, too, having successfully worked wrestling media into thinking he was leaving NJPW for WWE in January 2017, only to turn around and re-sign with New Japan. KUSHIDA's situation is more straightforward: he's definitely leaving after 31 January, as announced at yesterday's post-Wrestle Kingdom 13 press conference. "I will leave NJPW on January 31. This was an extremely tough [decision] made with [NJPW management]. It was a very big decision in my life and I’m thankful they understood. I will head overseas to see the world of pro wrestling. If there was anything left for me to achieve and do, I wouldn’t be leaving, but I’ll put my all in this last month." Having been heavily linked with WWE in recent weeks, expect KUSHIDA to re-emerge sometime in the spring.